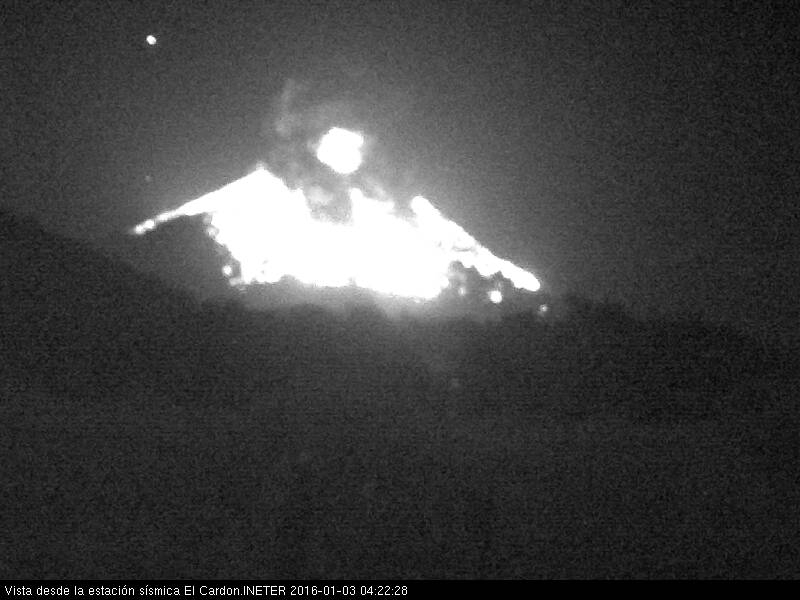 A strong explosion occurred this morning at 04:22 local time at the volcano, covering much of the summit cone with incandescent ejecta. The lava flow effusion and continuous strombolian activity had stopped in early December, followed by only high-temperature degassing, sporadic minor explosions and the growth of what might have been a small lava dome. A more intense phase of activity seems to have started yesterday. Early on 2 January, small ash emissions occurred, followed by more, still weak explosions in the early afternoon of yesterday. The strong explosion this morning might have involved a small pyroclastic flow on the NE side of the volcano, reaching about 1.5-2 km length. Whether or not this activity is sign of a new batch of magma arriving at the vent, and leading up to more intense activity to come, or result of more superficial processes, e.g. 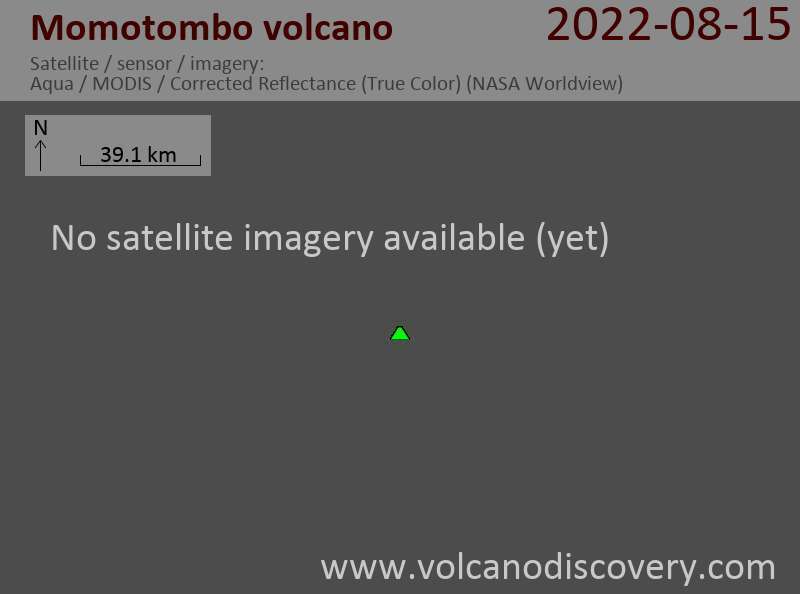 surface pressure released beneath the recently emplaced lava occupying the summit is unclear. No damages were reported to have occurred from this morning's explosion.